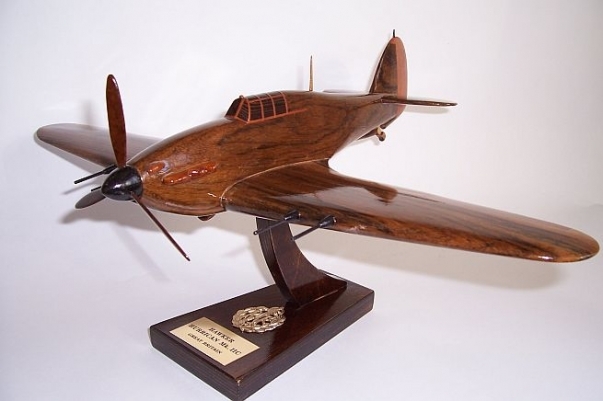 Main page AICRAFT models Airplane model Lavochkin La-5 from wood. 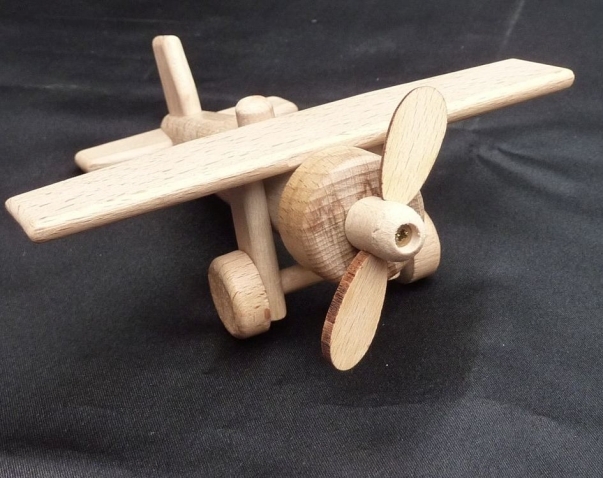 Soviet fighter aircrafts WW II. 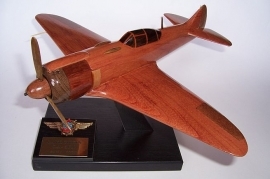 Airplane model Lavochkin La-5 from wood. Soviet fighter aircrafts WW II.